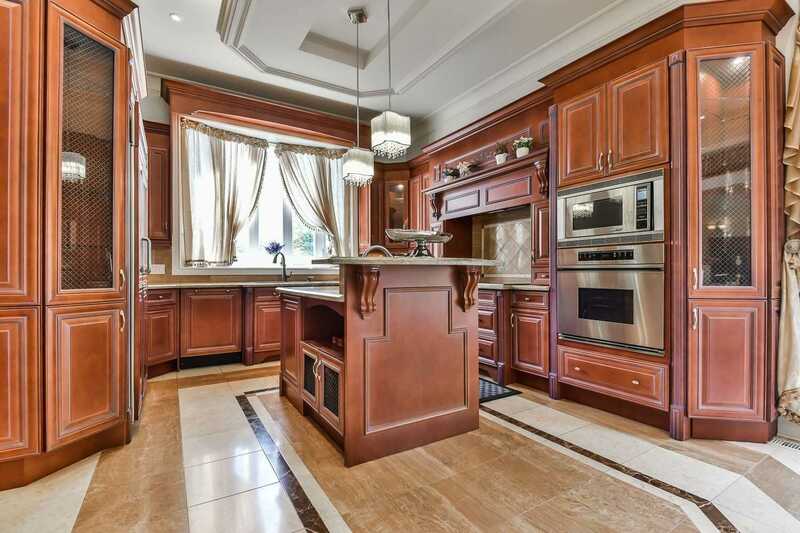 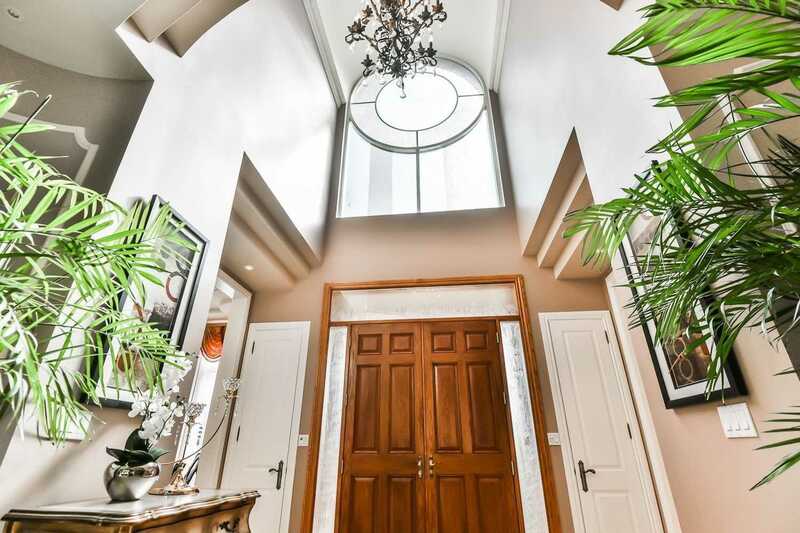 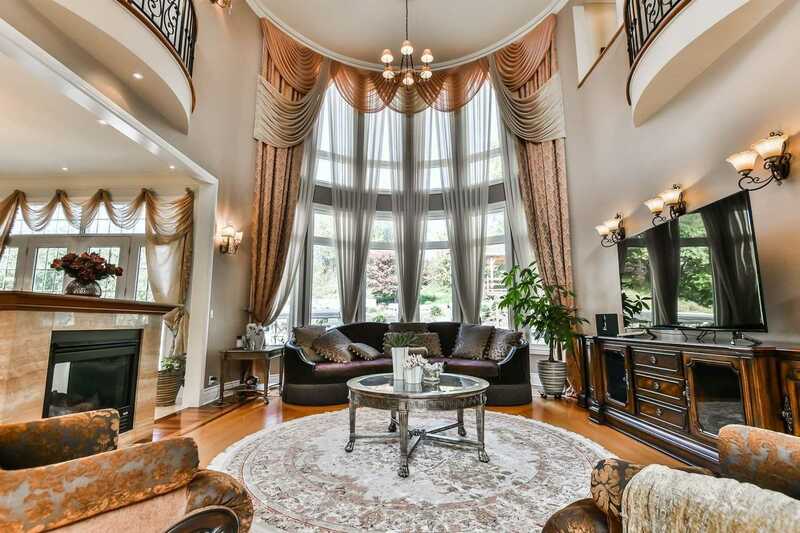 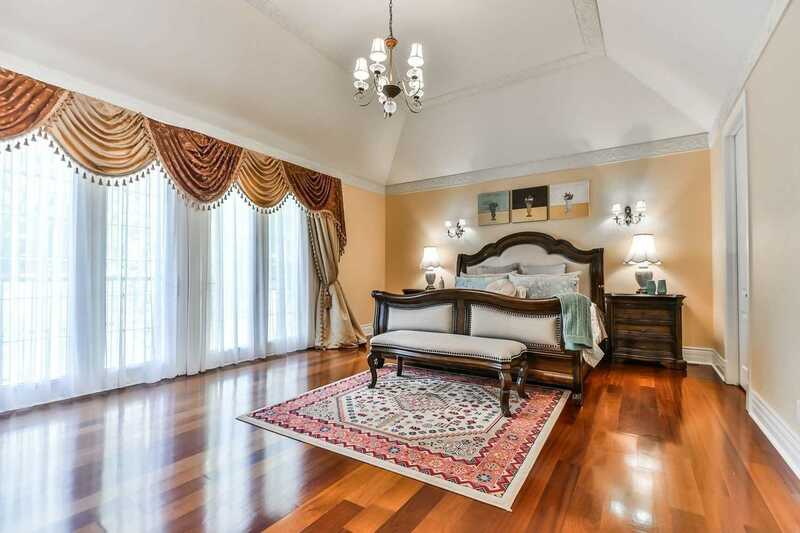 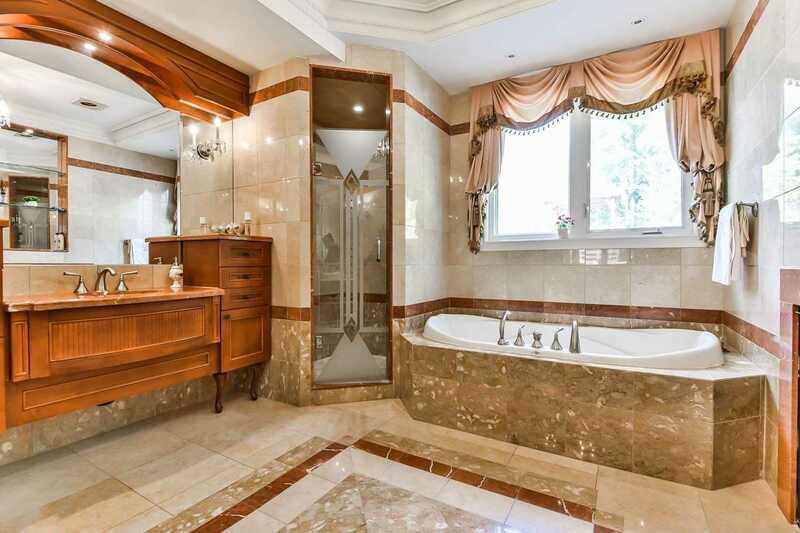 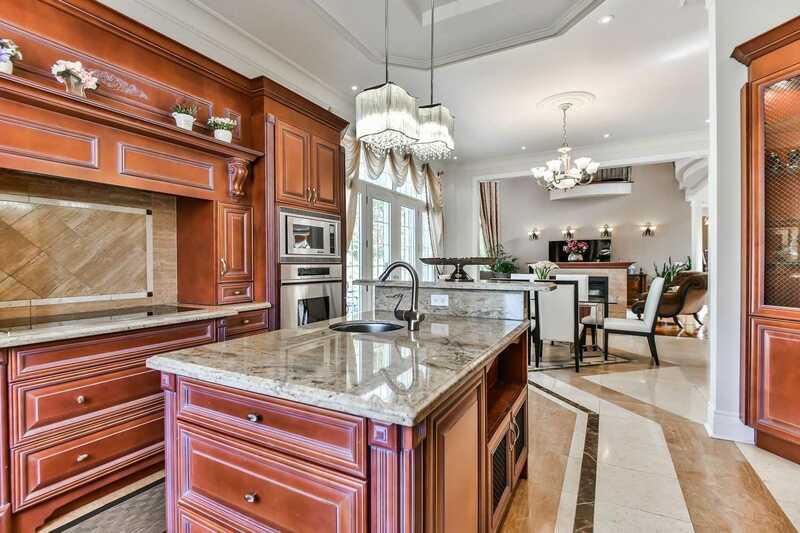 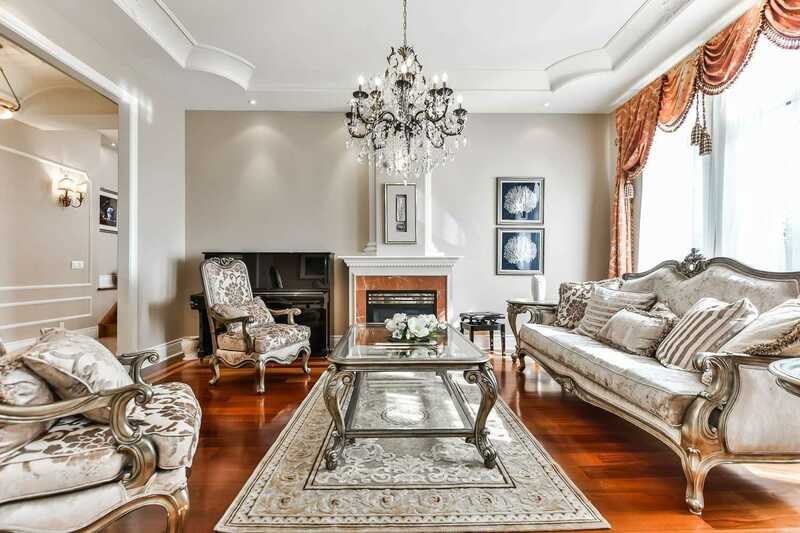 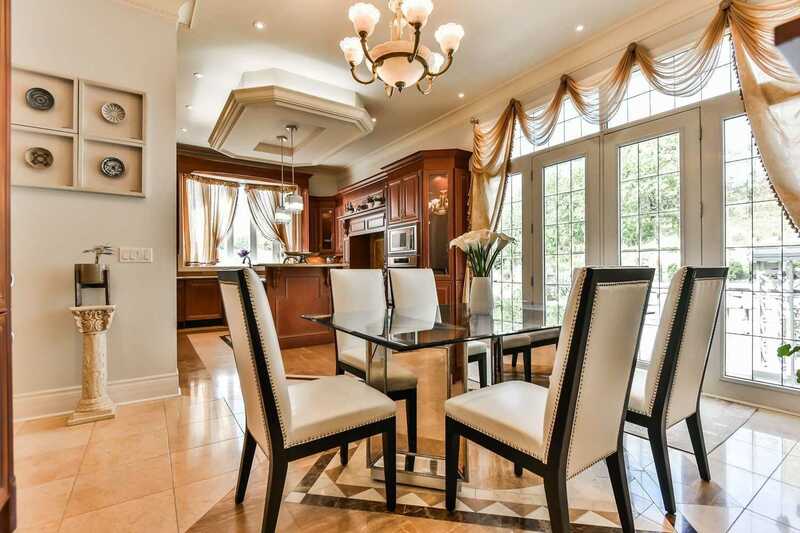 Description * Quality & Perfection Thruout This Exquisite Vaughan Home * 1.38 Acre Private Big Land. 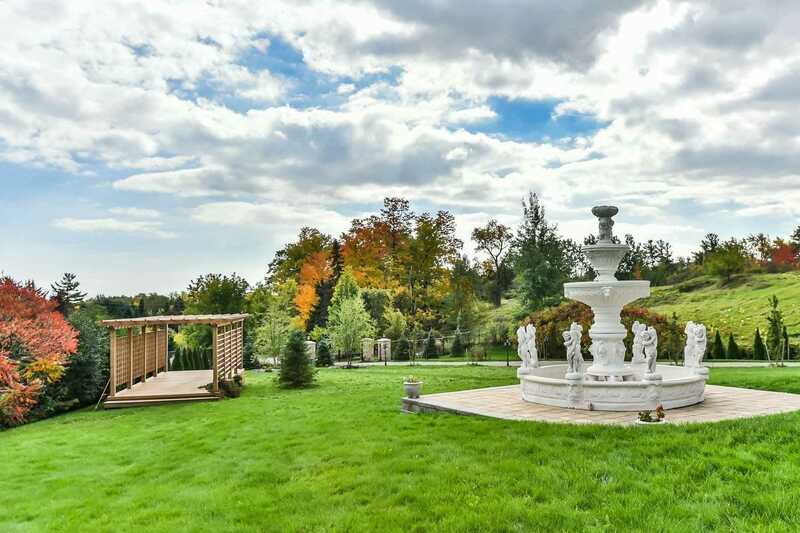 Fabulous Stunning Views Around The House ! 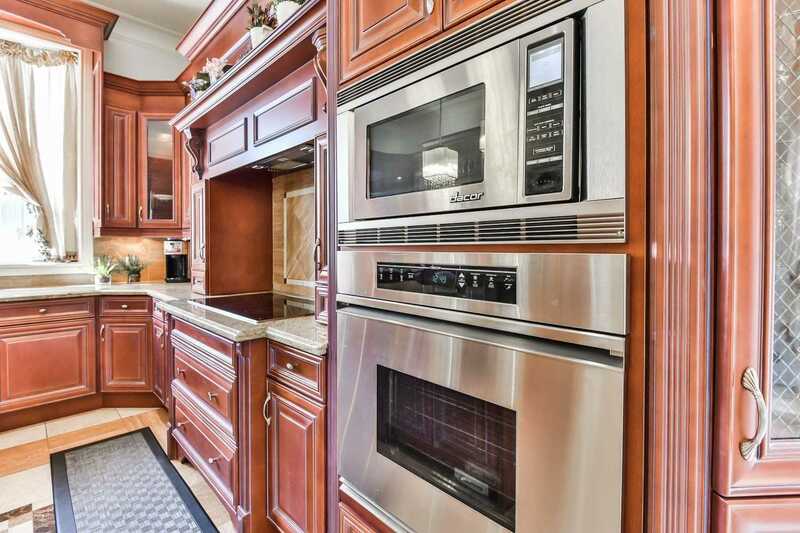 High-End Appliance, Granite Counters. 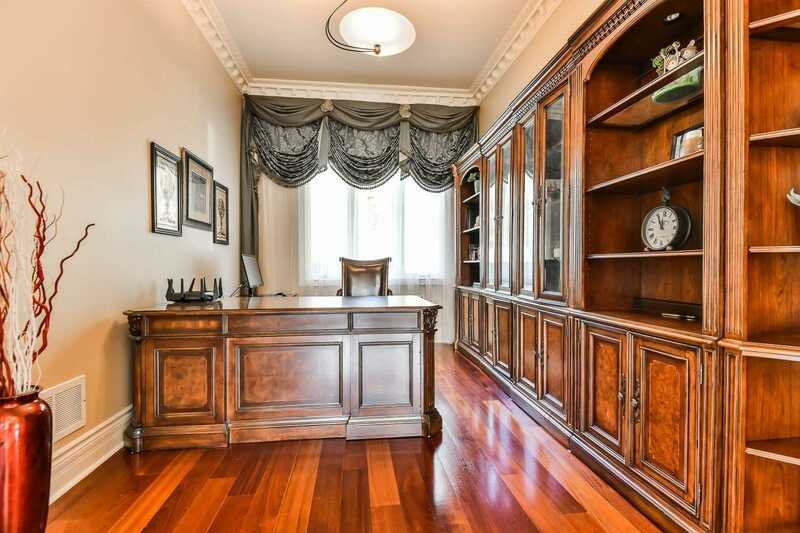 Crown Mouldings & Hardwood Floor Thru Out. 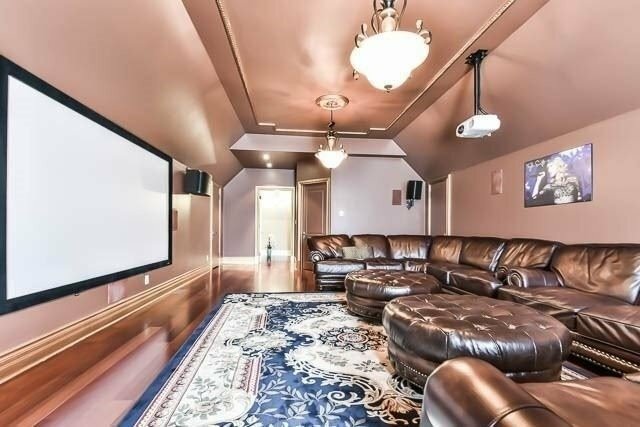 Owner Spend Lots Of $$$ Upgrade In Interlock, Backyard,Curtains,Light Firtures And Theater! 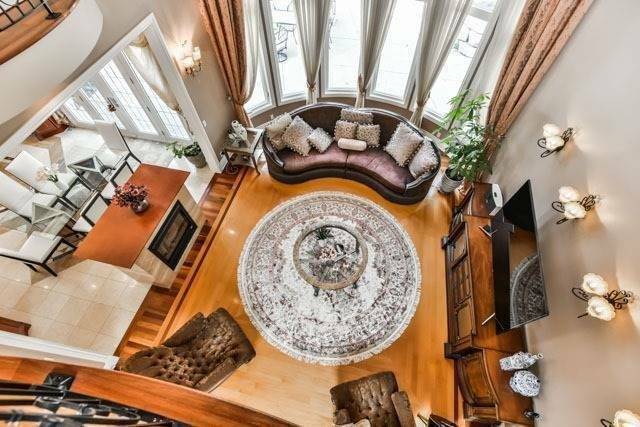 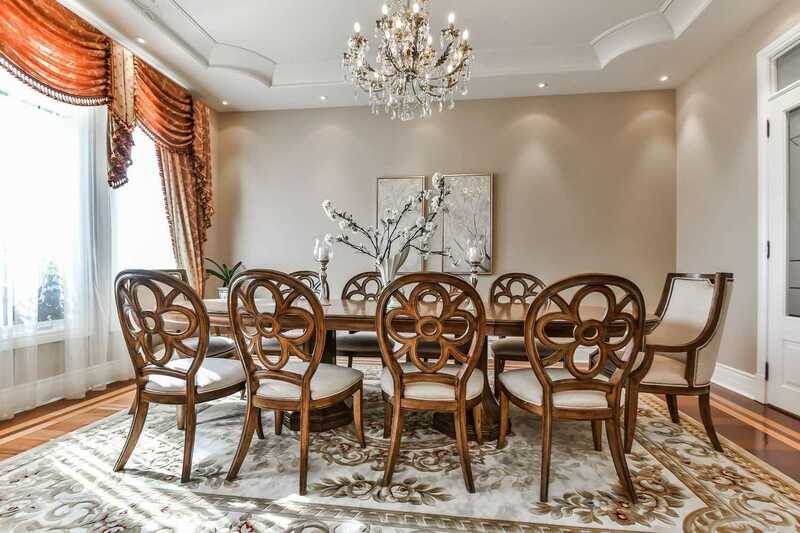 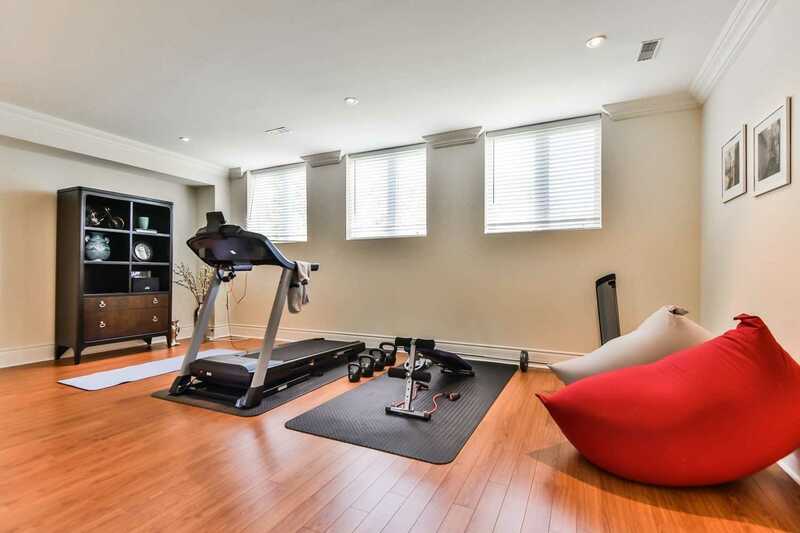 Top Ranking School:Richmond Hill High School, Langstaff Secondary School, Hts, Must See Home!